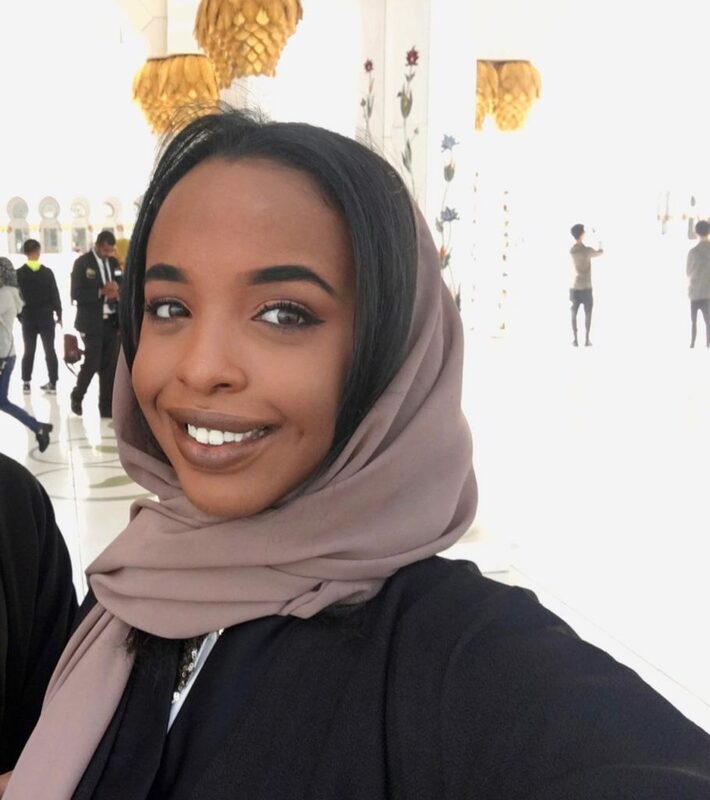 Asha Mohammed is a fourth year medical student at Bristol University who was nominated for a Wonderful Women Award for her work with the charity Integrate UK. Her focus is on tackling Gender Based Violence, specifically Female Genital Mutilation and radicalisation. I would tell myself to be more confident and believe in myself. Choose to take opportunities rather than letting them pass by. My mum, she came from a war-torn country and made a life for herself and for us, in a completely different continent. She has worked really hard to ensure that we can have a good life and a good education. Specifically for my community, I want to see more young Somali girls who are going to university, who are not being held back by the idea that they should stay at home and become wives. Broadly, I want to see women doing more things, more inspirational things. Is there anything that you have read, seen or listened to recently which has inspired you? I saw an article about Leyla Hussein who is a prominent FGM activist; it really inspired me because of her resilience and her activism and just her motivation to keep working really hard to make sure that FGM is stopped by 2030. Even though she has been through it herself she still inspires other people to be part of the campaign. I have also been inspired by the words of Warsan Shire who was the first Young Poet Laureate for London aged 25.